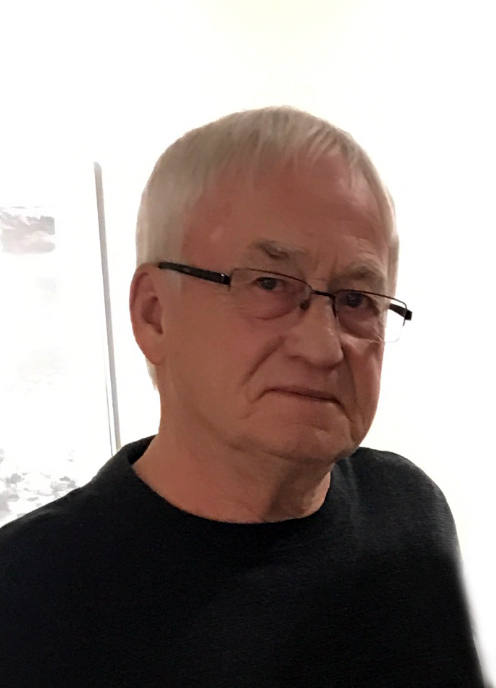 Virgil E. Boeder, 67 of Sheldon, North Dakota, died Sunday, June 24, 2018 at Sanford Medical Center, Fargo, North Dakota. Virgil was born on February 6, 1951, the son of Herman and Ruth (Hanson) Boeder in Enderlin, North Dakota. He was raised and educated in Sheldon. As a young man, Virgil enlisted in the National Guard and served for fourteen years. Virgil was united in marriage to Tamara Holmstrom on October 30, 1976 at St. Aloysius Catholic Church, Lisbon, North Dakota. They made their home in Sheldon. Virgil worked at ADM as a control operator until his retirement on June 1, 2018. Virgil enjoyed hunting, fishing and camping at the lakes. He was an avid gun collector and enjoyed traveling with friends. Virgil was extremely proud of his children and grandchildren. He cherished every opportunity to watch and support his grandchildren at sporting events and functions. Virgil is survived by his wife, Tammy Boeder of Sheldon, ND; four children, Latana (Brian) Peasland of Fargo, ND; Missy (Joel) Baarstad of Casselton, ND; Christopher Boeder of Casselton, ND; Lakken (Frank) Wall of Sheldon, ND; ten grandchildren, Chay, Jace and Jenner Peasland, Kamren, Kaden and Konnor Baarstad, Rylen, Aedan and Taylen Boeder and Cooper Kern; sister, Lucille (O’Neil) Roessler of Enderlin, ND; brother, Myron Boeder of Enderlin, ND; mother-in-law, Sylvia Holmstrom; numerous nieces and nephews. Virgil was preceded in death by his parents and father-in-law, Stanley Holmstrom.